Why Opt for a Metal Pergola? When you want to add perspective to your yard area, adding a metal pergola is a great option for your outdoor. We at Half Price Patios provide some of the best options for these structures. These specially-designed metal pergolas are made to withstand Sydney’s unpredictable weather. We offer unique design options and can structure pergolas in the size and shape you want. Half Price Patios is your metal & Outdoor pergola builder. Every one of our metal pergolas offer much more protection from the harmful UV rays of the sun than any other partial-shade products. 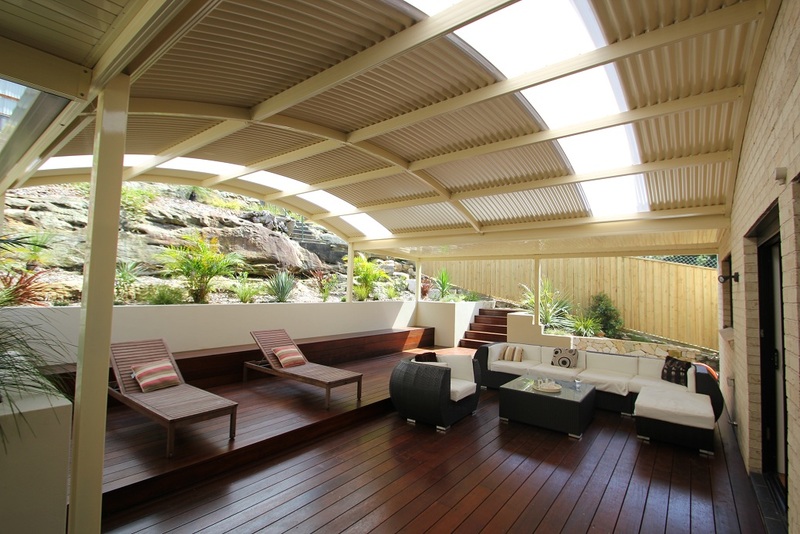 Our pergolas are made from heavy-duty, Bluescope Colorbond Australian steel, that is extraordinarily strong and can withstand the elements in a very effective way. No matter what the styling of your home, you are sure to find a pergola that matches your requirement. For that added attraction quotient to your beautiful property, call Half Price Patios for your free quote on Metal Pergolas on (02) 9729 4411 or use this enquiry form.